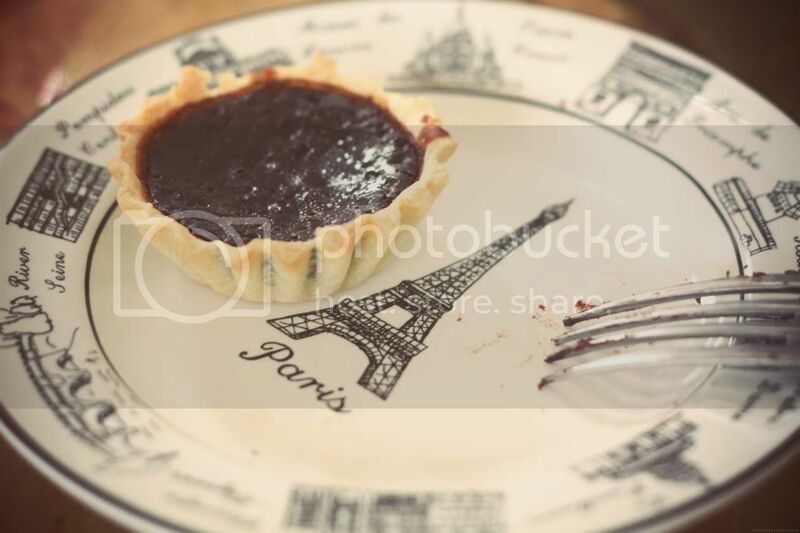 Also another new product, Dark Chocolate Tart! 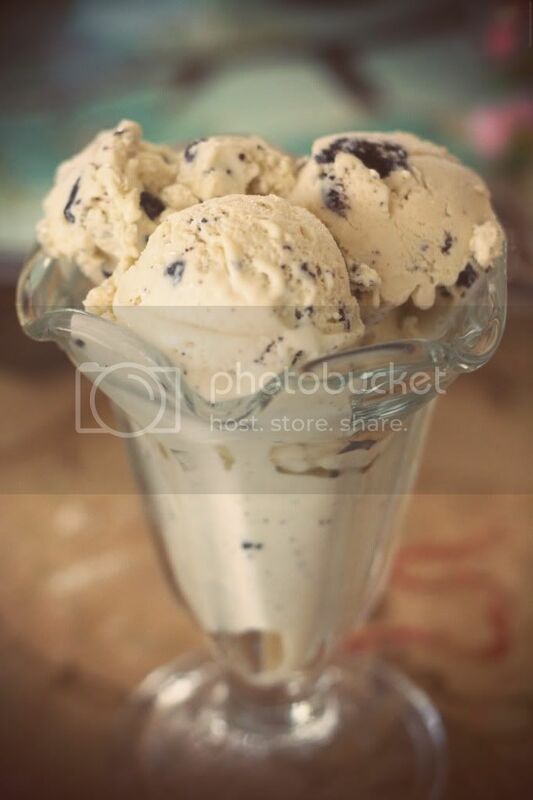 It has the perfect amount of sweetness so you don’t get sick of it even after one! I’ve been pretty busy and drained with school lately. This weekend is also a stressful and busy one for me, so I apologize in advance for the lack of posts. But after next week, I’ll be less busy(hopefully)! Click read more for Tumblr Ask answers. hi can i ask! who’s baking and designing your cake? is it you or your mom. or you have chef in your bakery? I don’t bake(I just like to eat lol); I handle the marketing side of the business. We have bakers in our bakery, who usually bake the cake, but my mom does all the designing and recipes. Oh it’s Sophie haha I finally got to meet you how awesome! Glad you liked the pics! It’s from a feature I did with your mom 🙂 Followed you!